With more and more video games based on Movies coming out everyday, FunBox is ready to predict the next big trend, video games based on classic literature. 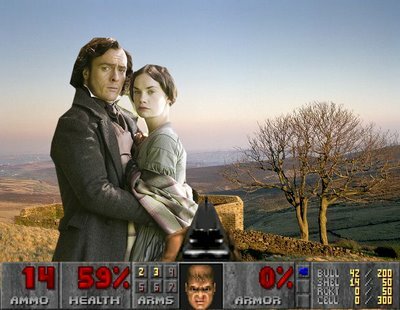 Wuthering Heights: Heathcliff’s Revenege – In this exciting retelling of the Bronte Classic, you take on the roll of a space marine recently returned home to Earth. Your parents died under mysterious circumstances and have left you, Wuthering Heights. It seems though there is more to this Yorkshire manor on the moors than meets the eyes and your young curvaceous fiancé Cathrine is kidnapped. 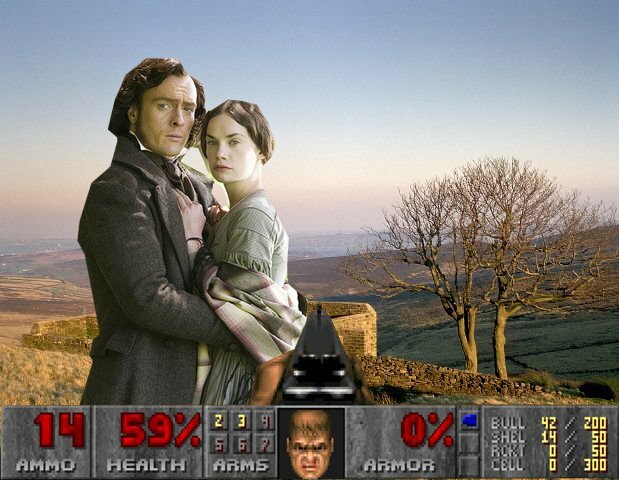 You will have to use all your space marine training to vanquish the evil ghost of Heathcliff and the unspeakable horrors of 1847 England! 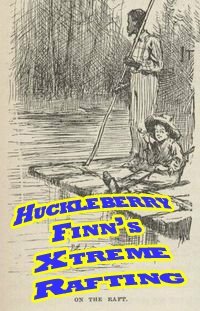 Huckleberry Finn’s Xtreme Rafting – Huckleberry Finn will do anything to get away from the severe beatings of his abusive father Pap, even challenge everyone to a wild Raft Race! Face off against Widow Douglas, Miss Watson, Tom Sawyer, Jim, Uncle Silas, Aunt Sally, Duke, King, and more as you paddle down the white knuckle rapids of the mighty Mississippi. If the twists and turns of the river weren’t enough, you will have to keep a look out for pirates, robbers, and racism. Growing up has never been this fun or this wet! 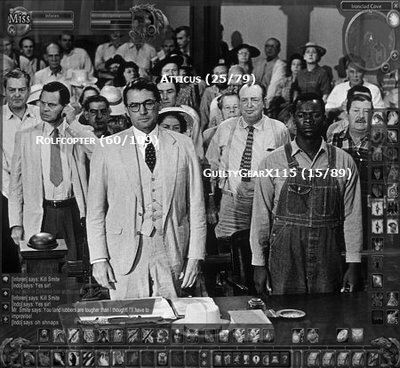 To Kill a Mockingbird: Furor Excessum – The town of Maycomb, Alabama found itself the center of controversy in 1930’s and now you can be a part of it with this ground breaking massively multiplayer online role playing game. Finally players will have a chance to experience social injustice any way they want. Help Atticus Finch win the trial of his life and help Boo Radley start his life anew all while avoiding rabid dogs and the Klan. The open world design of this sleepy small town provide hours of game play. Features include an in depth character class system with jobs like sheriff, clerk, teacher, and shut in, each with their own move set. An inventory system to rival the Sears catalog with its choices ranging from all cotton shirts to seersucker suits. Plus, a robust clan system so that teaming up with your friends is as easy as eating a slice of Calpurnia’s world famous pie.